The British government was divided over military involvement in the Falklands, new documents from former Prime Minister Thatcher’s archives have revealed. The papers show strong opposition in Thatcher’s own party to going to war with Argentina. Contrary to the united front presented by the ruling conservative party before going to war with Argentina in 1982, there was heavy criticism of Thatcher’s jingoistic attitude to the conflict. 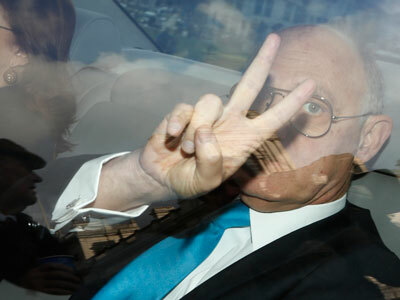 Sir John Hoskyns, Thatcher’s policy advisor, voiced fears that the government would “make almighty fools of themselves” and it would spell the downfall of the Thatcher regime. "Will only support the fleet as a negotiating ploy. 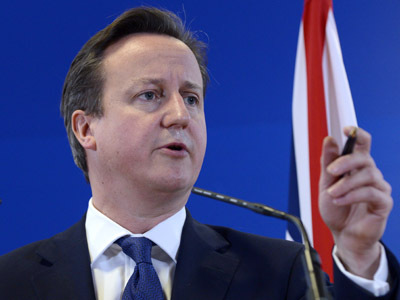 If they will not negotiate we should withdraw," wrote one MP. Thatcher’s chief of staff, David Wolfson, even suggested a plan to bribe the islanders, promising them $100,000 and the possibility of taking up residency in Britain, New Zealand or Australia. “These papers [show] in the early days of the conflict there was great confusion and doubt. We might have expected her to be breathing fire. She's not. She's always making the case,” said historian Chris Collins. 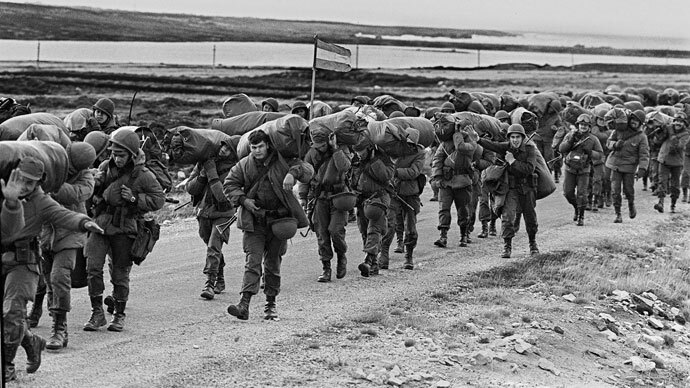 The Falklands war was sparked when Argentinian forces mounted an invasion of the British-controlled islands on April 2, 1982. 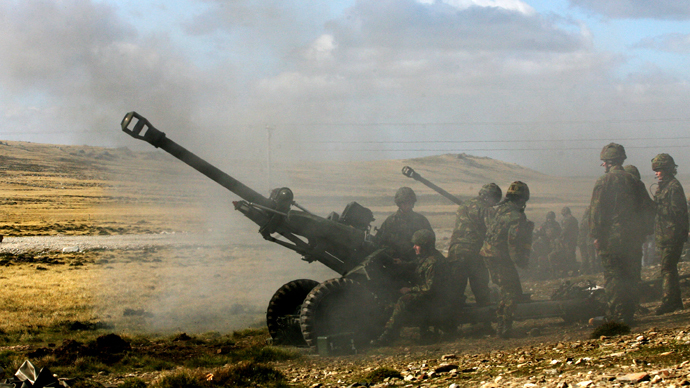 The UK reacted shortly afterwards, dispatching its navy to retake the Falkland Islands. The resultant conflict lasted 74 days and left 649 Argentines dead as well as 255 British servicemen. 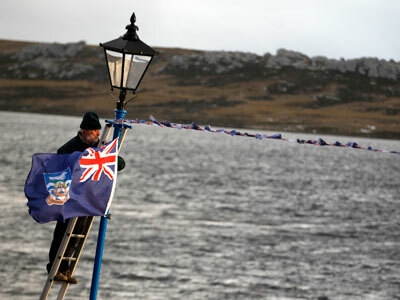 Argentina still disputes Britain’s claim on the Falklands, which they call Las Malvinas, as they say it lies within their sovereign territory. The issue has been a significant bone of contention between the two countries recently. The islanders themselves held a vote on whether or not to remain a British Overseas Territory at the beginning of March, with an overwhelming majority choosing to remain a British colony. 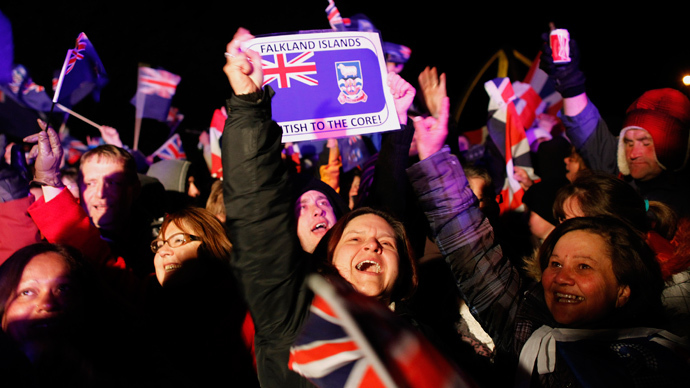 In February, Argentina refused an offer from the British government to discuss the sovereignty of the Falklands with the islands’ inhabitants. 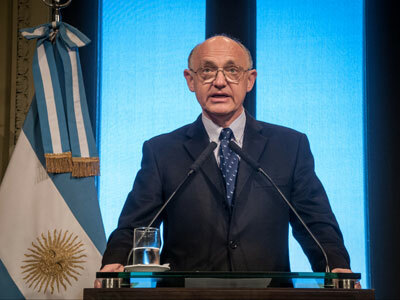 Argentine Foreign Minister Hector Timerman insisted that the UN regards the dispute as a bilateral issue between London and Buenos Aires. “I think the fanatics are not in Buenos Aires, [but] maybe in the United Kingdom because they are 14,000km away from the islands. And I think they are using the people living in the islands for political [reasons] and to have access to oil and natural resources which belong to the Argentine people,” he said in an interview with The Guardian in February.